Ocean Robbins is co-host and CEO of the 75,000 member Food Revolution Network. He serves as an adjunct professor in the Peace Studies department at Chapman University. 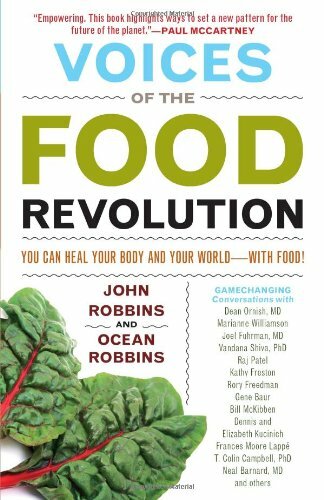 He is author of The Power of Partnership, and co-author, with his dad and colleague John Robbins, of Voices of the Food Revolution. Ocean is a recipient of the Freedom’s Flame Award, the national Jefferson Award for Outstanding Public Service by an Individual 35 Years Or Younger, and the Harman Wilkinson Award for Outstanding Contribution to the Social Sciences.